In the world of web development tools and technologies are constantly evolving. While some die a natural death others carry on with new generations of advancements. One such tool is the Cascading Style Sheet or the CSS. While we are still taking about the functions that CSS3 is offering CSS4 is on the horizon and expected to take web development to greater heights offering developers much more ease and flexibility in their projects. 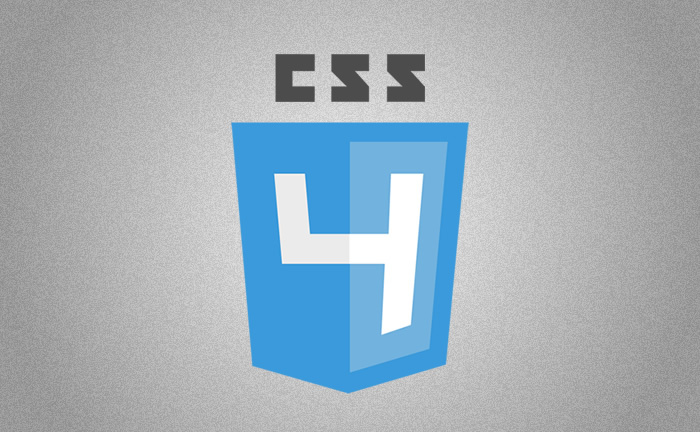 Let us now preview CSS4 and see what we can expect from it. Responsive design is the future of web development. It can easily be handled with @media queries making sites perform on multiple devices. However there still remains a problem with the page load speed as a substantial number of users still have slow connections at their end. CSS4 might have answer to this problem with presponsive design. This feature allows sites to apply preload states for slower connections. Let us take a look at one of the examples. CSS4 has brought in new logical combination pseudo-class called :matches(). This is one feature that will make life easy for many developers. This matches-any pseudo-class thus allowing you to simplify the process of writing long and nested CSS. Let us take a look at one example of using logical combinations in our CSS. If we are talking of HTML emails CSS has always been an overrated tool and this has compelled the W3C to look for a more robust solution in a bid to offer consistent email experience. CSS4 might just have the answer to this. Well here we aren’t talking about usiong CSS4 but rather not using it. Developers to make use of popular HTML tags such as <article>, <section>, and even <div> tags in place of inline stylesheets. In this short write-up we have only discussed a few features that are new in CSS4 but it would truly go a long way in helping us create new generation of websites. As mentioned earlier web development tools and technologies are constantly evolving and CSS4 offers you many exciting features that make life easy for a developer. This post is shared by Markupbox, which is a specialized PSD to HTML Conversion Company, backed with years of experience and diligent professionals. MarkupBox offers PSD to CSS/HTML, PSD to HTML5 and software implementation services like PSD to Joomla, PSD to Magento, PSD to WordPress, PSD to Drupal, PSD to Email and much more.